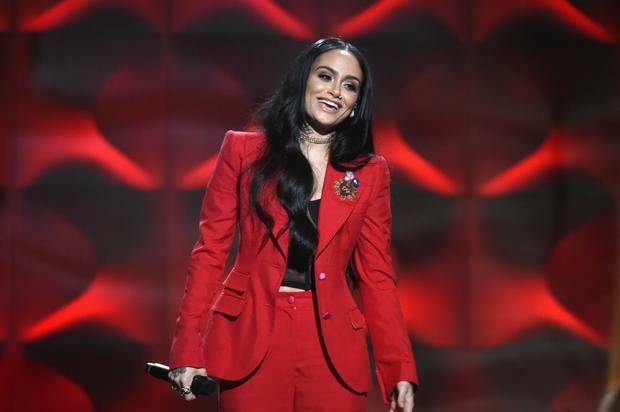 Fans have been keeping up-to-date with Kehlani’s social media pregnancy posts because the singer has shared that her due date was fast approaching. Now, the happy mother announced on Instagram that she gave birth this past weekend to a daughter that she named Adeya Nomi. Kehlani also suggested that she may be taking a break from social media in the days to come because she wants to focus on welcoming the new addition to her family.